A Well-worn Pair Of Thong Sandals. Shallow DOF. Stock Photo, Picture And Royalty Free Image. Image 10804328. 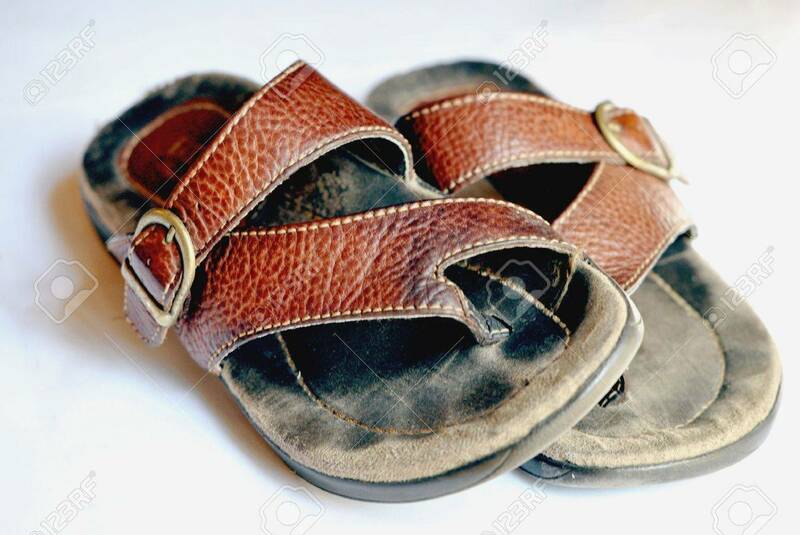 Stock Photo - A well-worn pair of thong sandals. Shallow DOF. A well-worn pair of thong sandals. Shallow DOF.